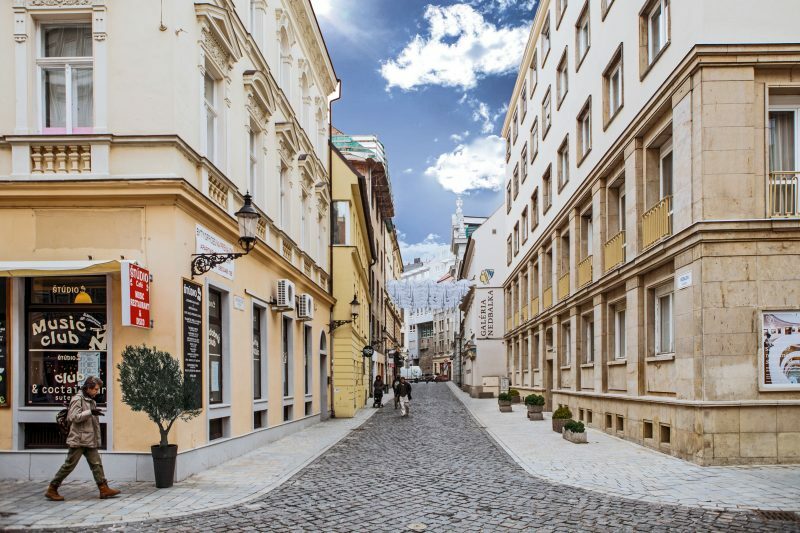 The Nedbalka Gallery together with partners opens historically the first Bratislava Umbrella Street. Inspired by the beautiful cross-stitch embroidery from Vajnor’s surroundings and the paintings of Ľudovít Fulla. Umbrella Street first appeared in the Portuguese city Águeda on the occasion of the Ágitagueda festival. The colour phenomenon later appeared in Romania, the UK, Germany, Spain, Korea and elsewhere in the world.